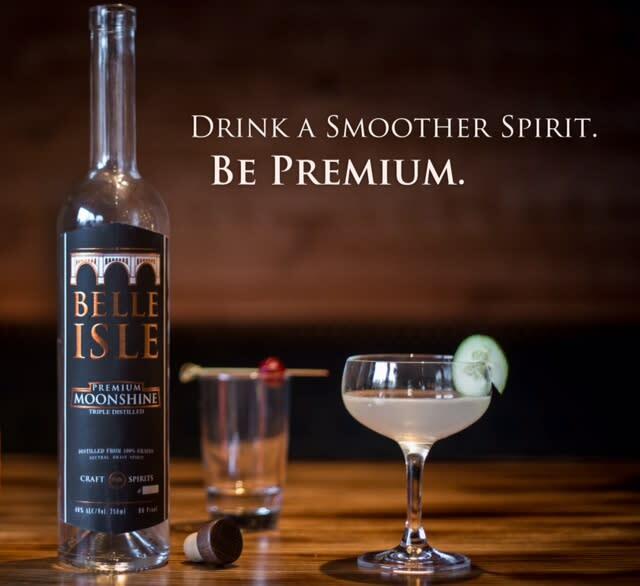 Moonshine is the original craft spirit. 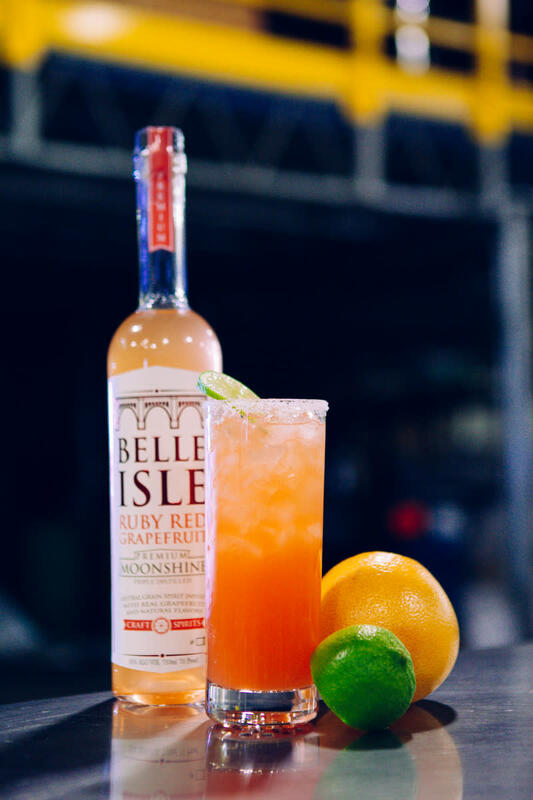 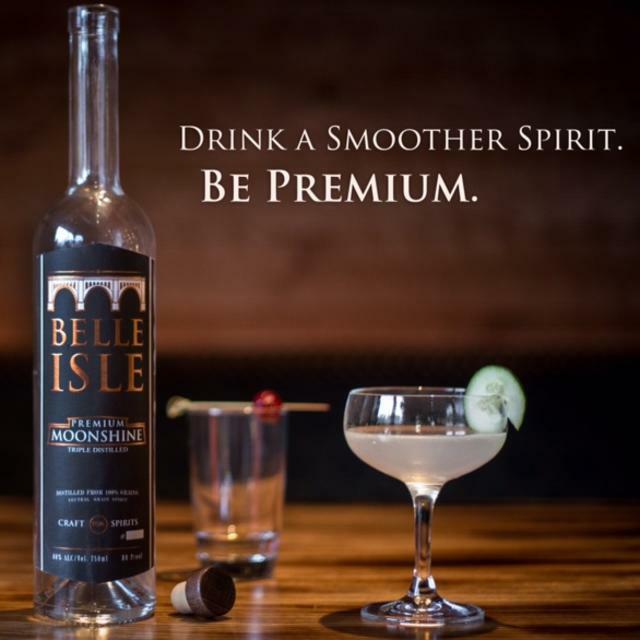 Belle Isle carries on America's tradition and love for craft spirits, making their premium moonshine with 100% organic corn, distilled in the finest copper stills, for an incredibly smooth and approachable spirit. 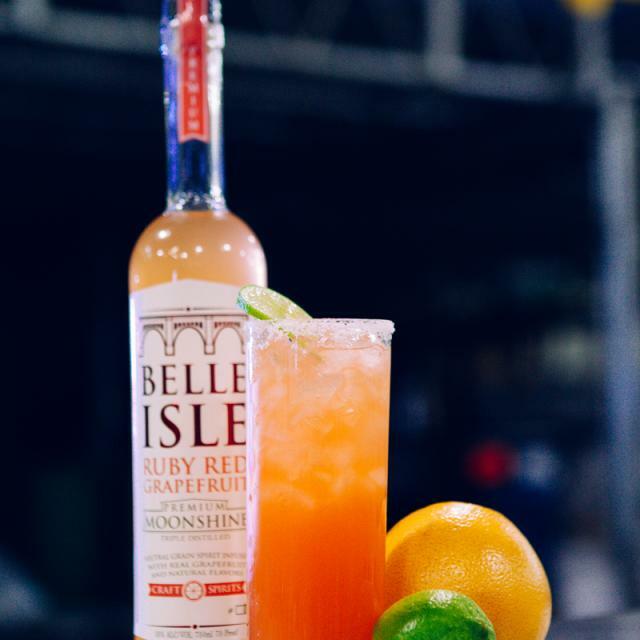 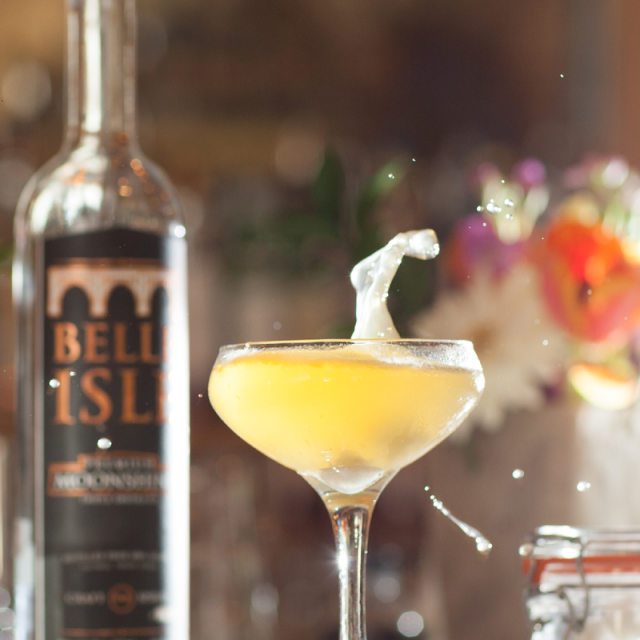 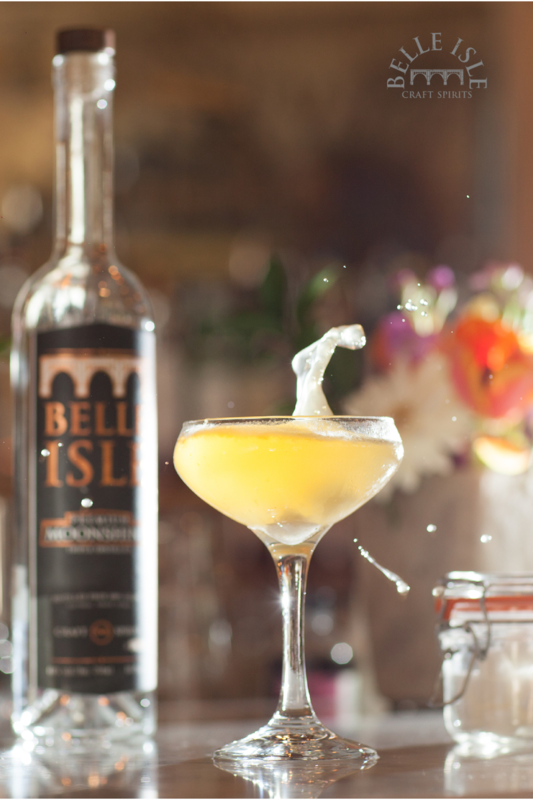 Look for Belle Isle handcrafted cocktails on drink menus around Richmond.